June 17, 2014 - The time has come for me to take a long drive. 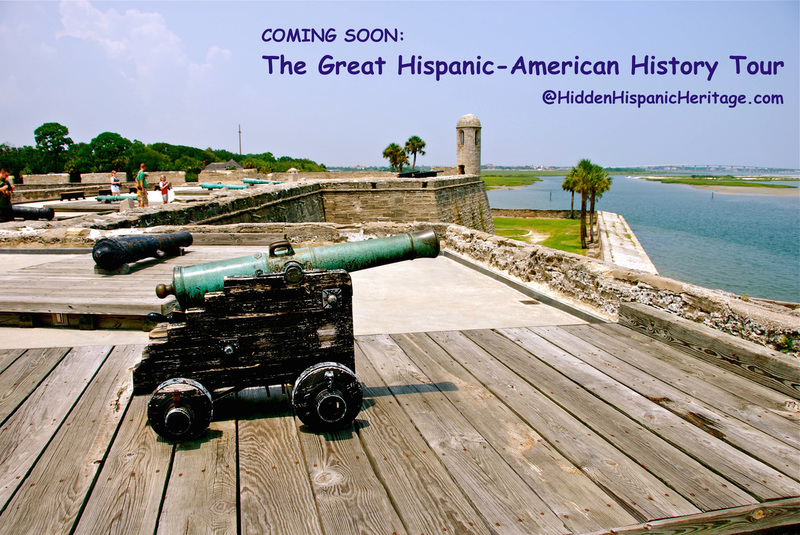 My pilgrimage in search for America's hidden Hispanic heritage requires reporting from dozens of historical sites I'm determined to visit this year. To get the most out of my journey, I have been mapping a route for months. But it hasn't been easy. After all, I'm planning a 21st-century road trip using 16th-century maps! I want to see the relics left by our great-grand Spanish ancestors. I want to follow their trails. I want to visit the towns that have been named after them and the monuments built to recognize their great accomplishments. I want to pray in the churches they built. 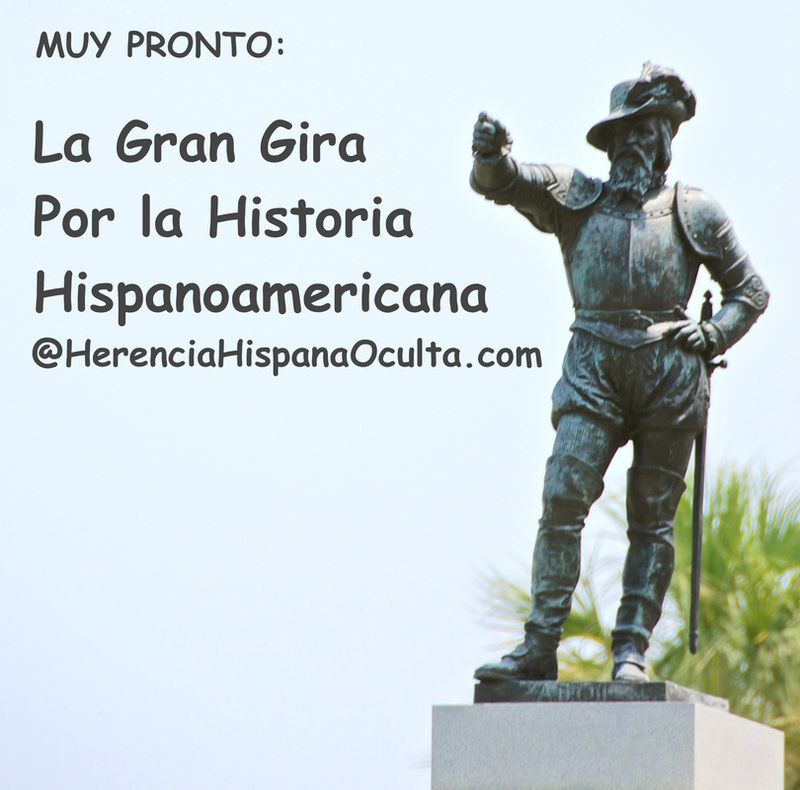 I want to see the markers that document the history of Spanish interaction with Native Americans, African-Americans and other white Americans. I want to show how even some of our state borders were drawn with Hispanic intervention. 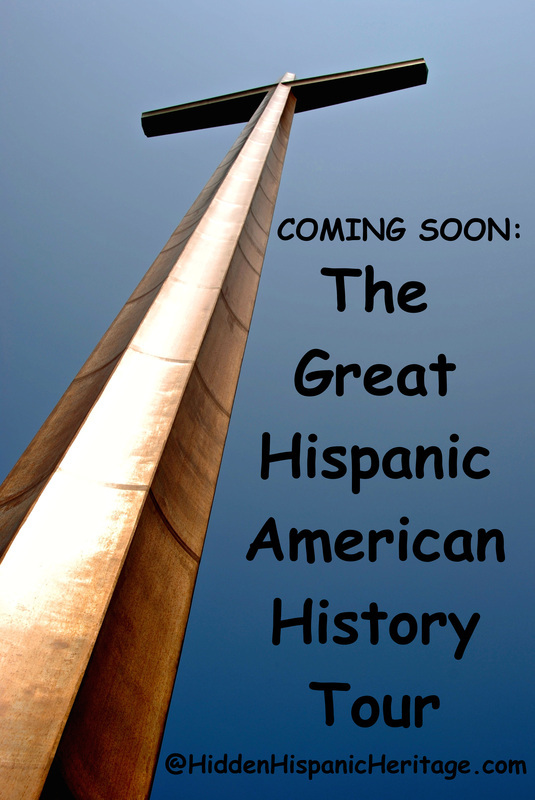 I want people to understand that Hispanic roots are firmly planted all over this country. It sounds like fun, right? Well, buckle up: I'm taking you on my journey! 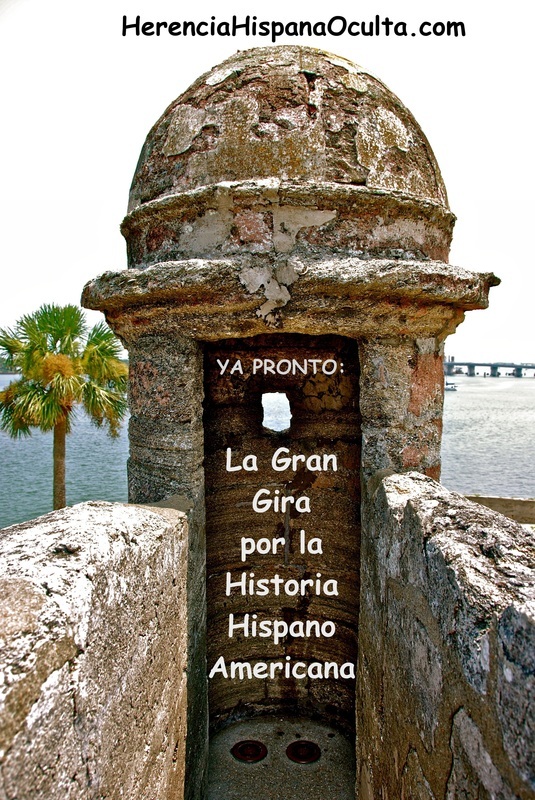 Through this column, the Internet and social media — Facebook, Twitter, Instagram and especially my HiddenHispanicHeritage.com website — I intend share my "Hispanic American history tour" with all who share my belief that the time has come to re-conquer American history so the contributions of our Hispanic ancestors are properly recognized. I will be writing weekly columns, making daily blog entries and sharing photos and short videos from all the historical sites I visit. But which way do I go? What are the must-see stops on my bucket list? 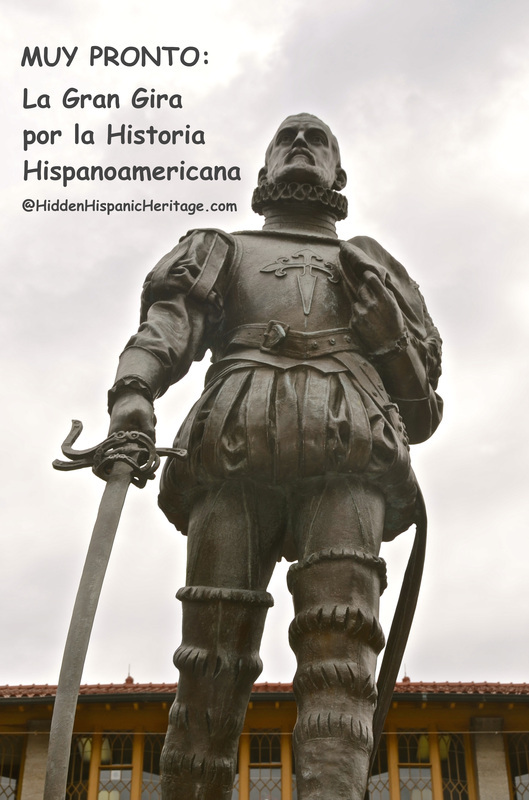 Do I try to follow the trail of one of the Spanish conquistadors who explored North America — perhaps Alvar Nunez Cabeza de Vaca or Hernando de Soto or Francisco Vasquez de Coronado — or do I create my own route, covering portions of each of their trails? 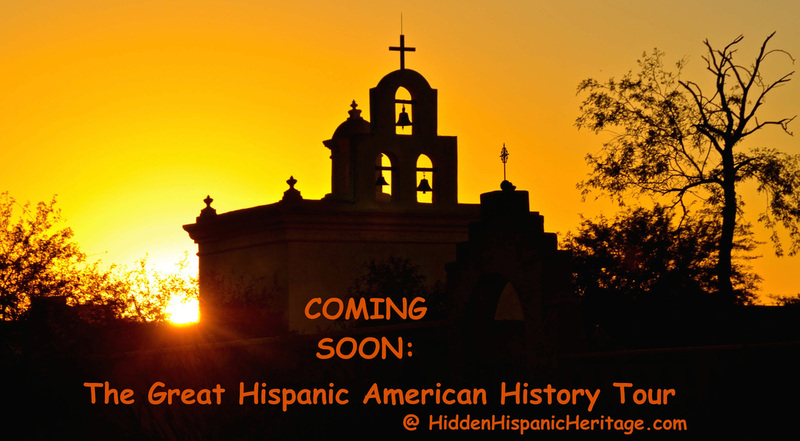 On a cross-country road trip, what is the route that would cover the most significant Hispanic heritage sites? Seeking an answer to that question has me looking at ancient maps while plotting a route with the Google Maps technology of the 21st century. It's exciting! Until last year, I ran the multimedia journalism program at Lehman College, in the Bronx, New York. Now on sabbatical from my position as a professor there, this is my opportunity to show my students how to apply our latest technology to the craft of storytelling. My co-pilot will be my childhood buddy Gustavo Villageliu, who is just as big a history buff as I am and has been helping me plot our route. Gustavo is a recently retired Justice Department official and former immigration judge who lives in Virginia. We are planning to spend more than a month on the road, and we'll be sharing a map of our route so everyone can track our progress. 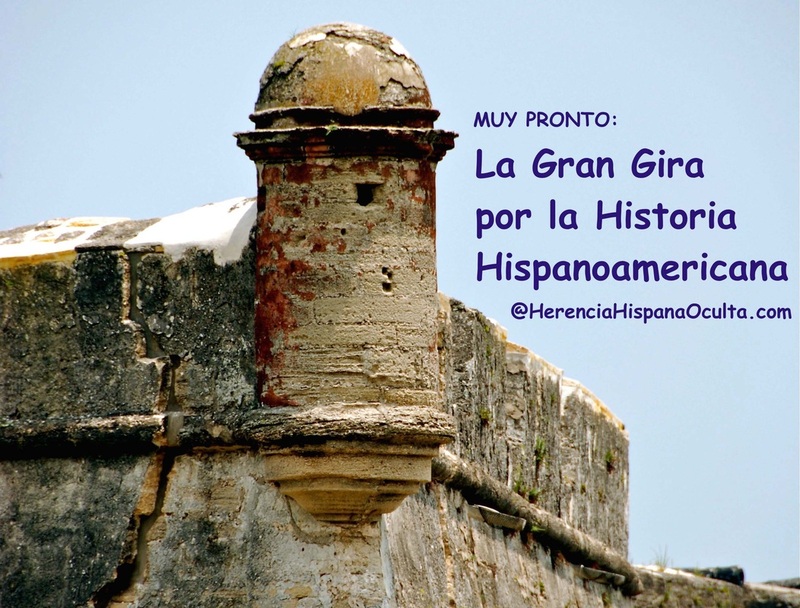 Followers of my Hidden Hispanic Heritage Facebook blog, (facebook.com/HiddenHispanicHeritage) already have been getting hints on where our journey will begin and how far we intend to travel — from southwest Florida to southern Arizona and back via a different route. A bucket list trip for two old buddies? You bet! But we want this to be a rediscovery journey for many Latinos who may have lost track of their deep ancestral roots in this country. And we need you not only to join us through social media, but also to invite your friends to come along. Although we already have a wish list of places we want to visit — in about a dozen states — we will be seeking your suggestions, starting immediately, on our Facebook blog page or on Twitter @ColumnistPerez. I'm looking forward to your comments. I'll be checking all my social media accounts from the road. Obviously, this is not a typical column. It's really an invitation to a multimedia, virtual road trip across the country. 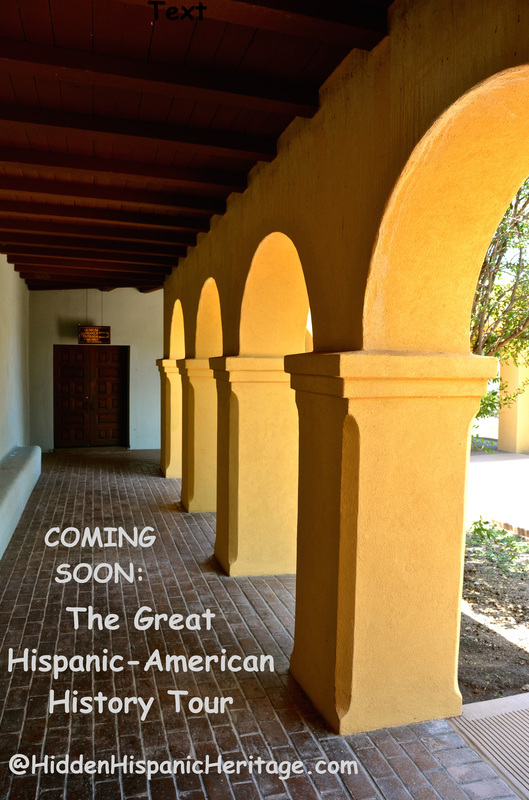 So when you think of me in the next few weeks, think of 70 mph with Willie Nelson blasting on the radio, "On the Road Again ... " And think of yourself as another passenger on the Great Hispanic American History Tour.